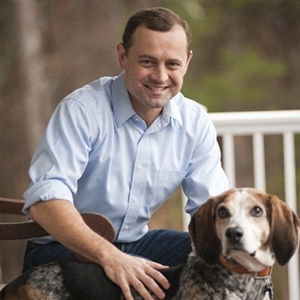 Democrat gubernatorial nomination candidate Tom Perriello is challenging Dominion Resources to offer better clean energy, job-creating solutions than the pair of controversial pipelines currently in the works. A press statement from the Perriello campaign accused Dominion of mischaracterizing the candidate’s position and misleading Virginians on the true costs and benefits of their pipeline project relative to more efficient alternatives. “I know Dominion is full of smart, dedicated people, but I’m still waiting for answers on why they’re focused on a pipeline instead of practical solutions that cost less and create more Virginia jobs,” Perriello said.